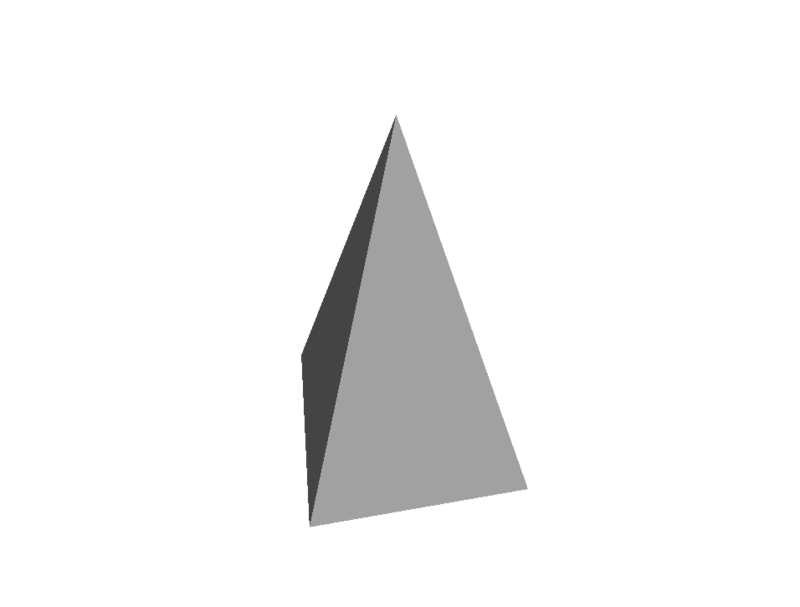 PLY is a data directory which contains examples of files in the PLY format, a simple format for the description of objects that are a collection of polygons. 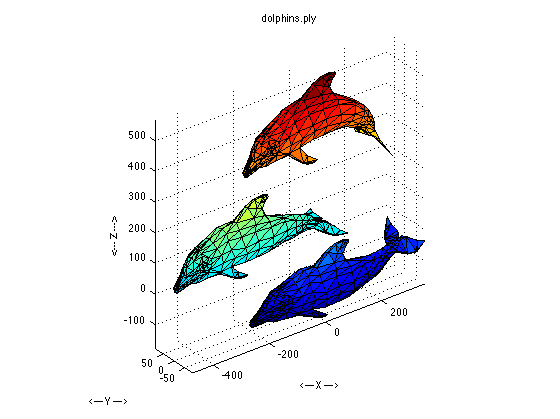 OBJ_TO_PLY, a C program which reads an OBJ file and writes similar information to a PLY file, by Greg Turk. 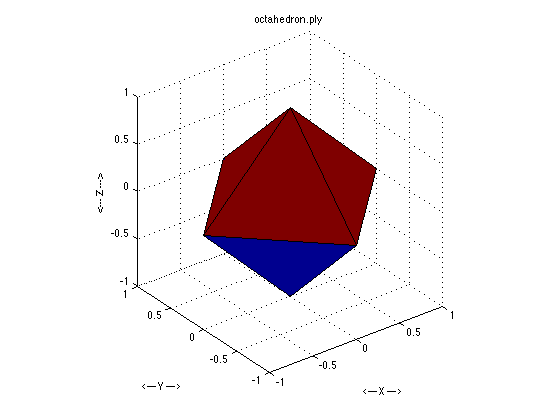 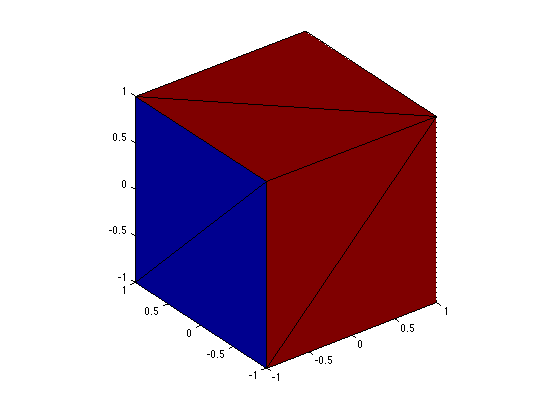 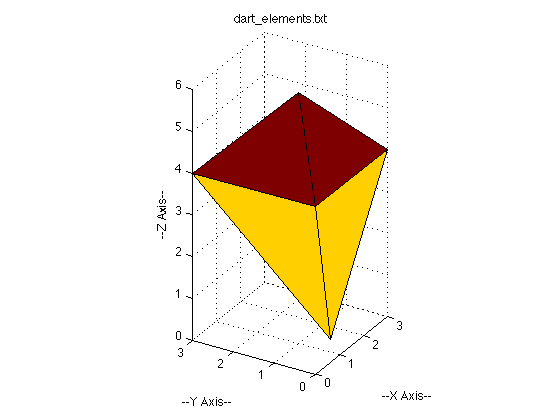 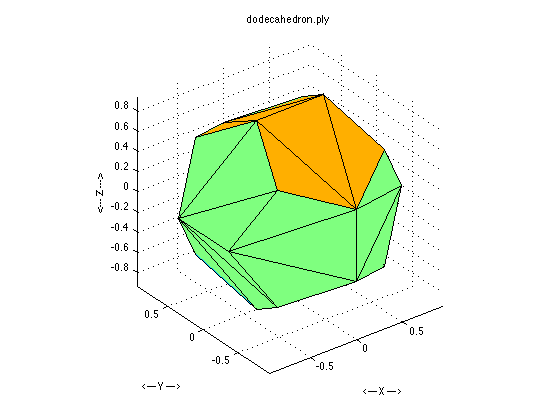 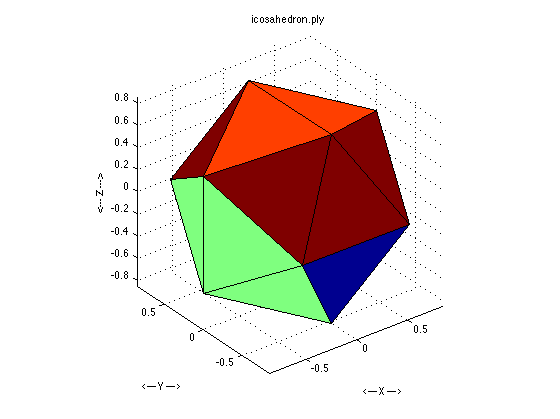 PLATO_PLY, a C program which writes a PLY graphics file for any Platonic solid, by Greg Turk. 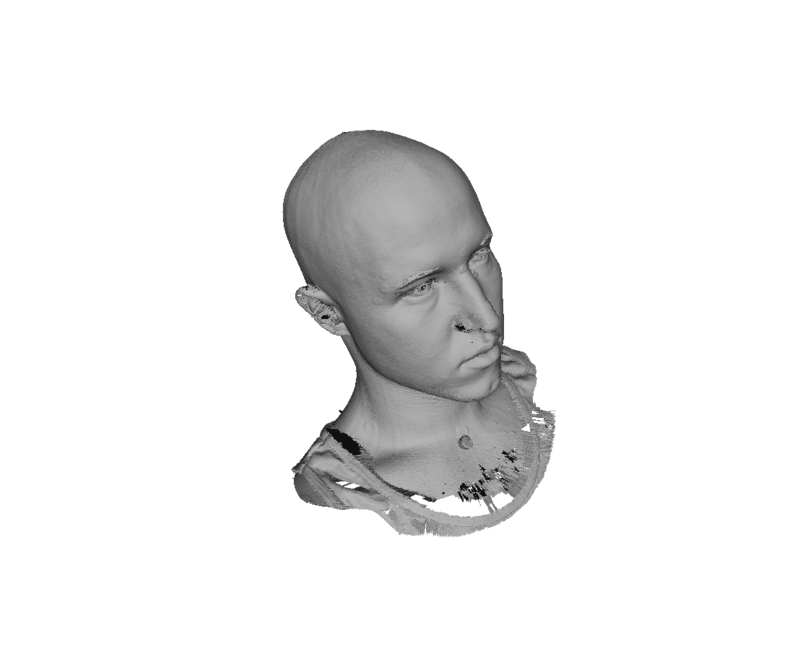 PLY_TO_IV, a C program which converts a 3D graphics file from PLY format to Inventor format, by Greg Turk. 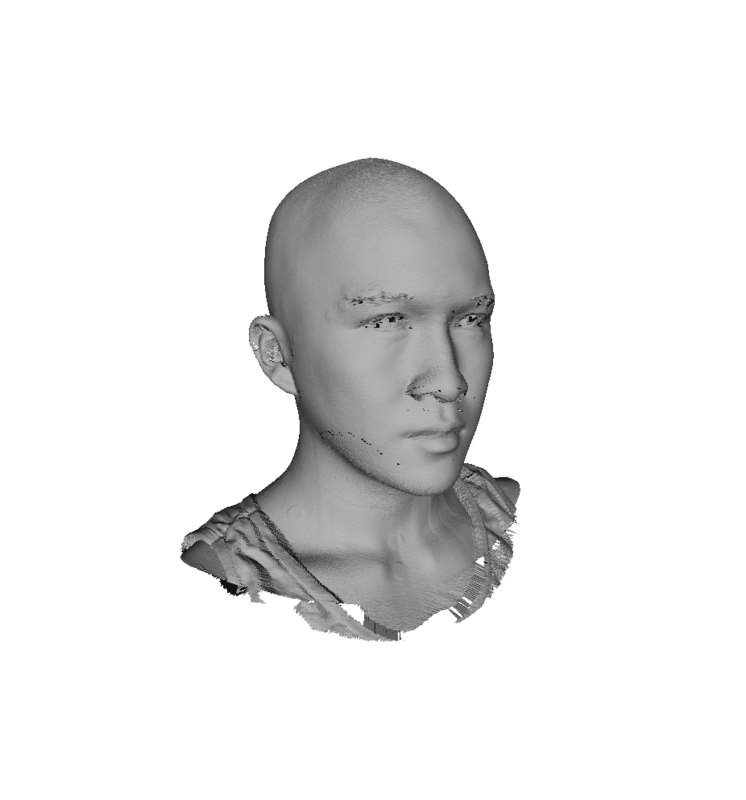 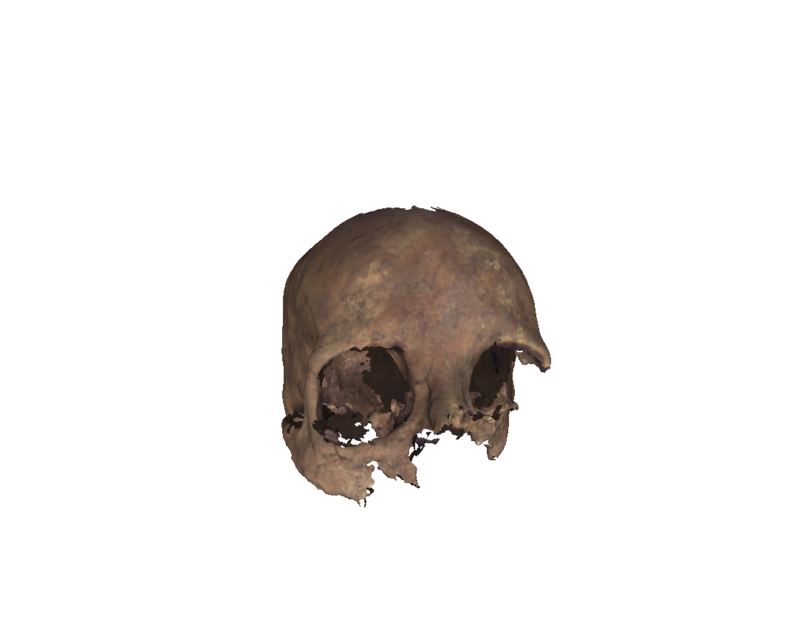 PLY_TO_OBJ, a C program which reads a PLY 3D graphics file and writes an equivalent OBJ graphics file, by Greg Turk. 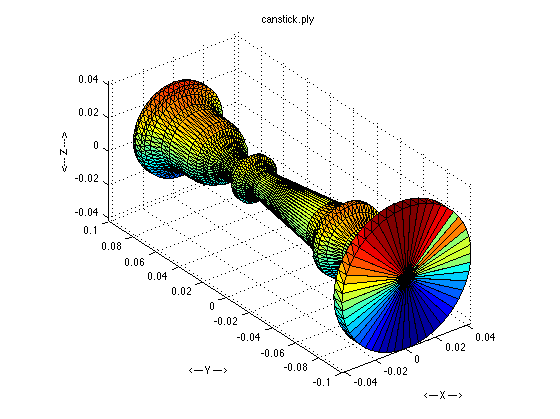 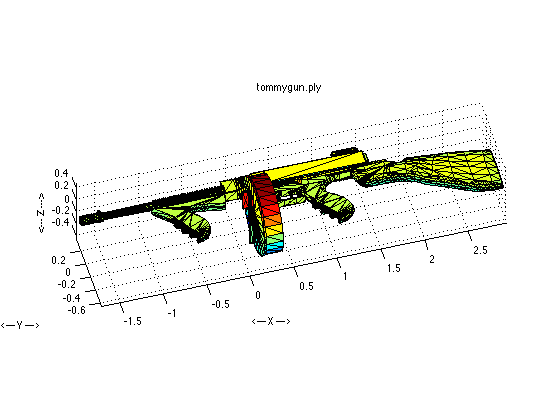 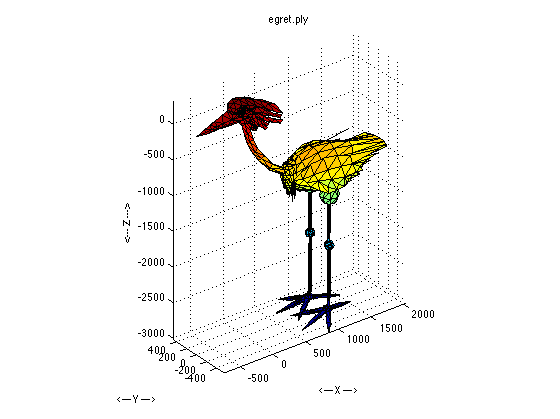 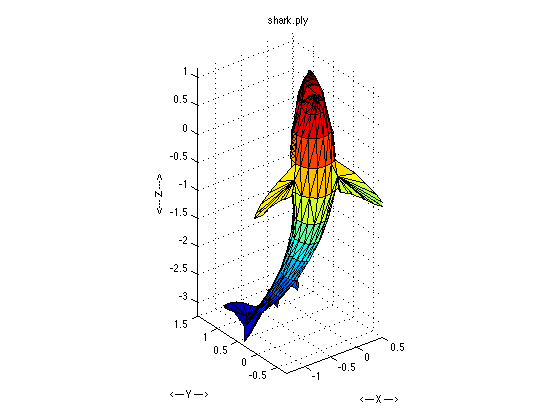 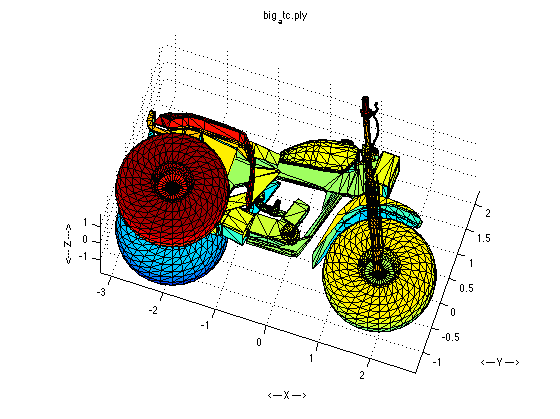 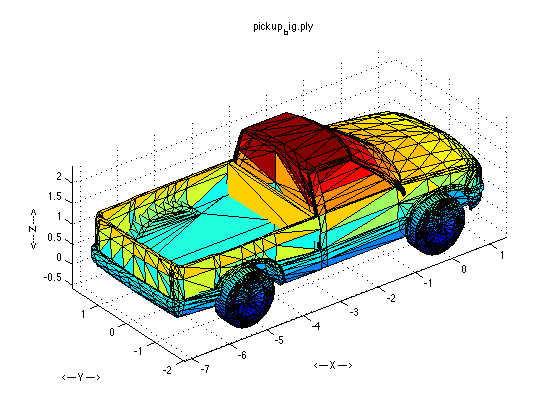 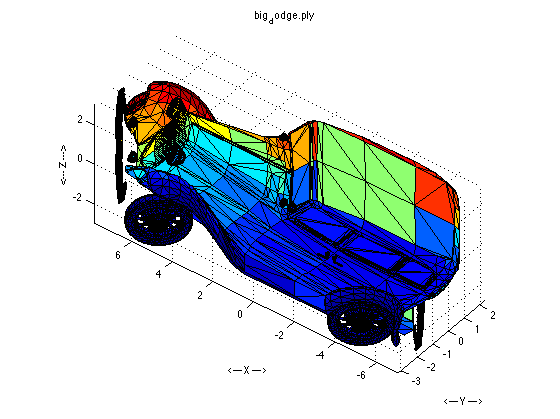 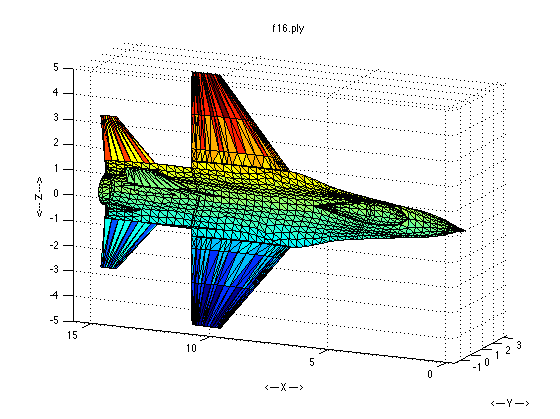 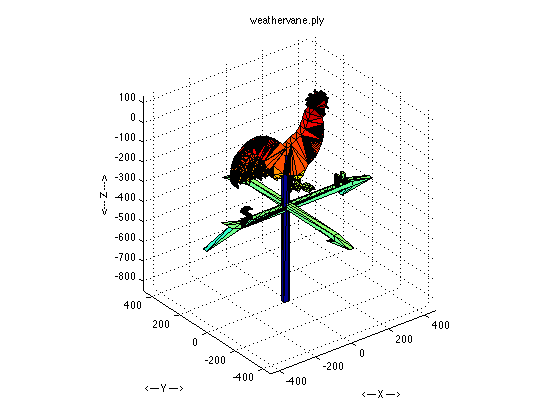 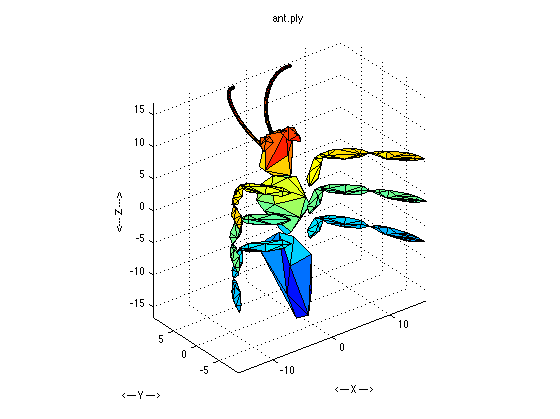 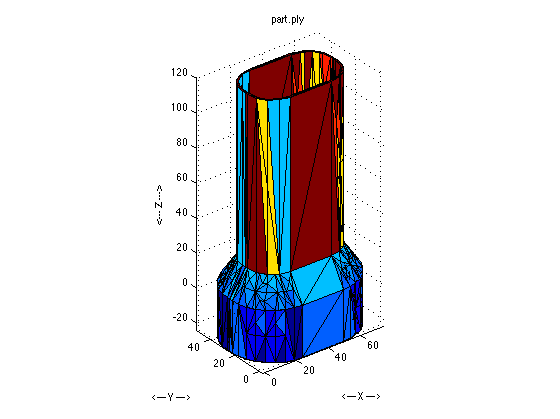 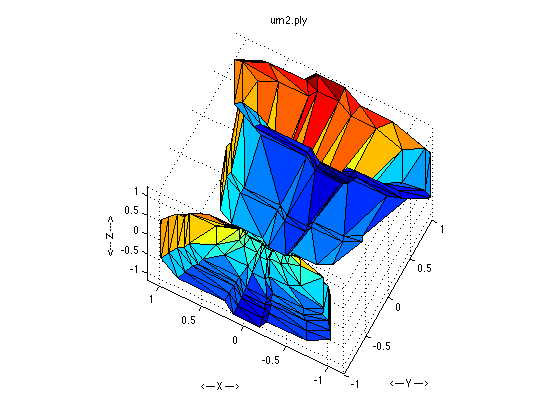 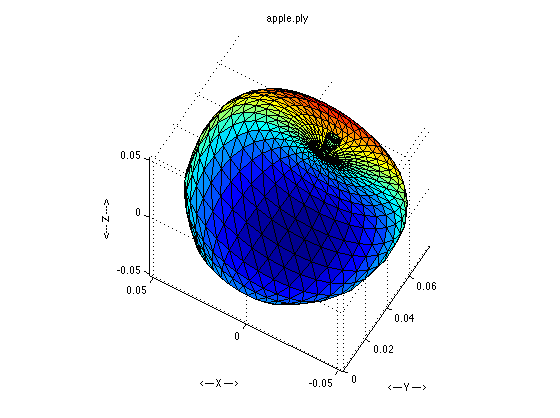 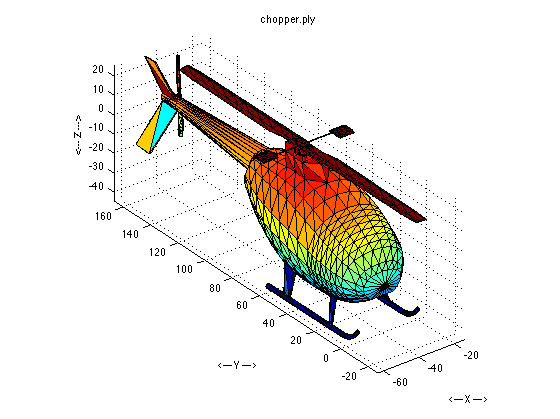 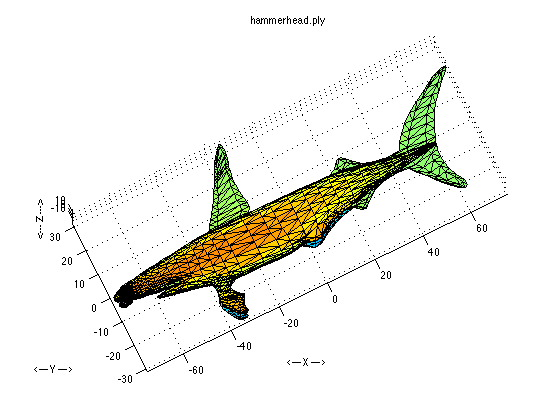 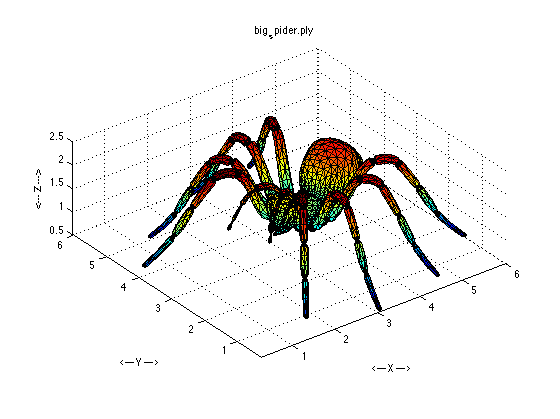 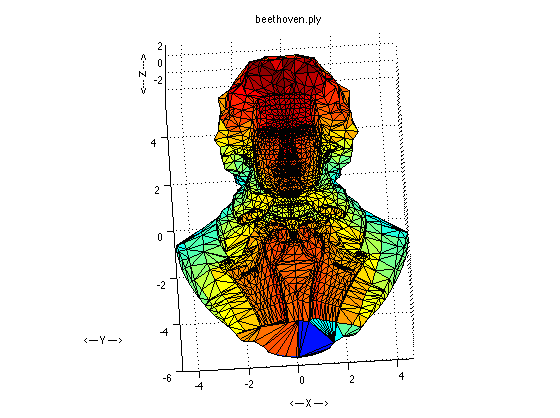 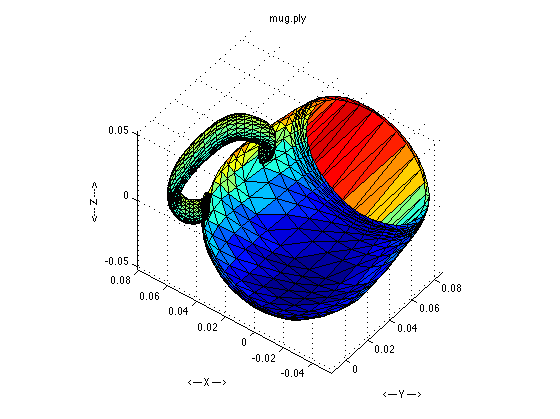 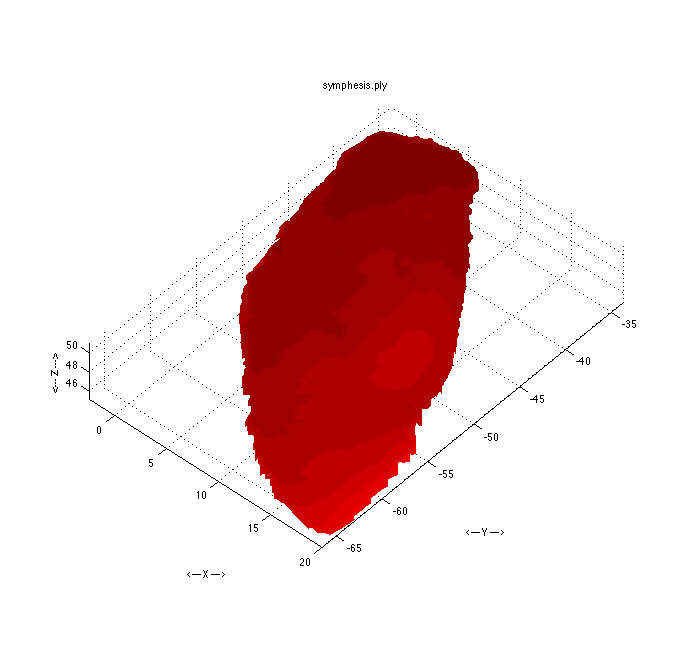 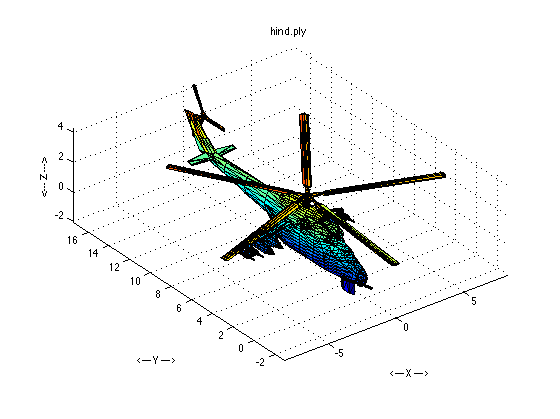 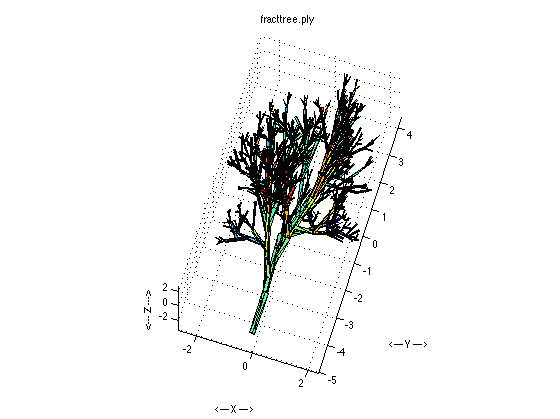 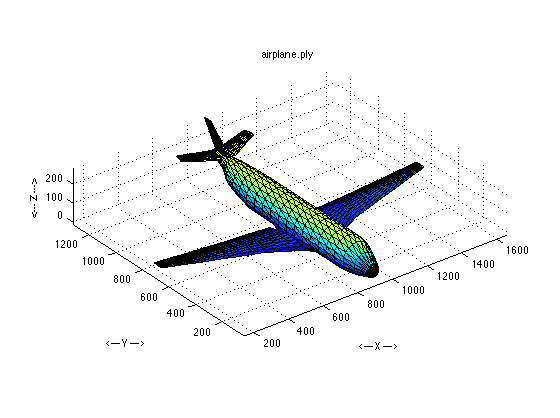 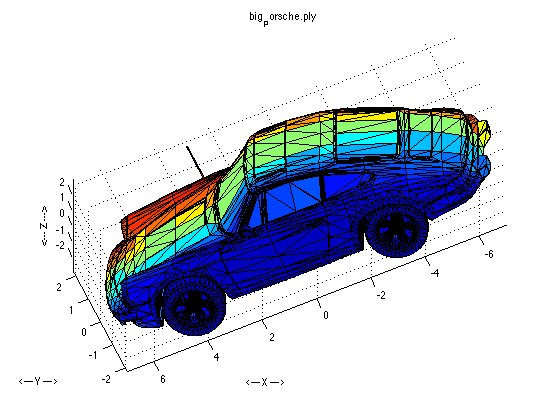 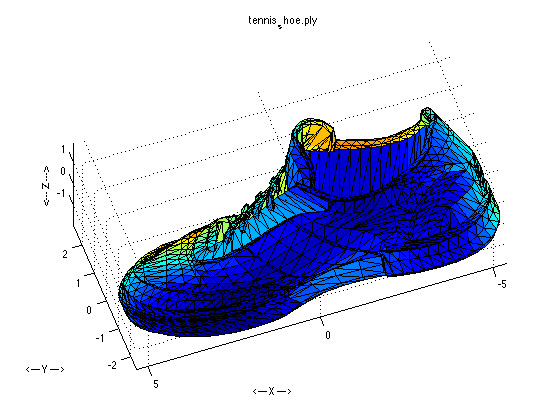 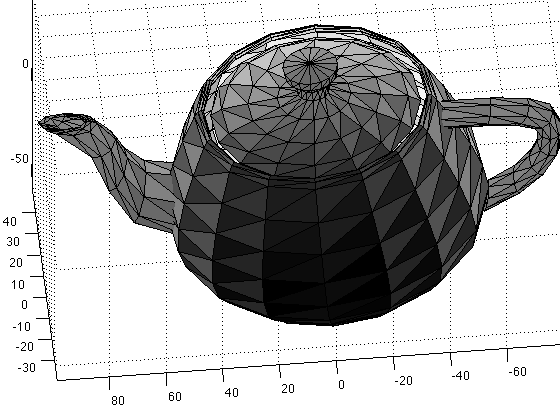 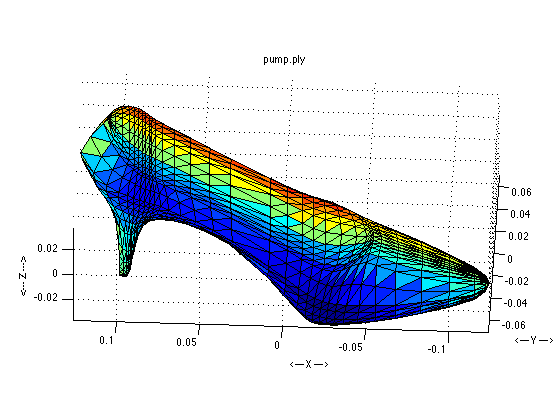 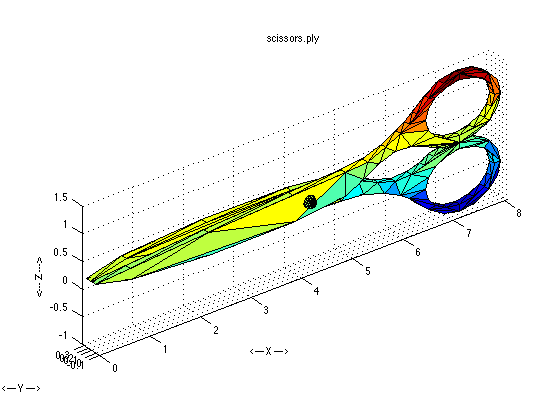 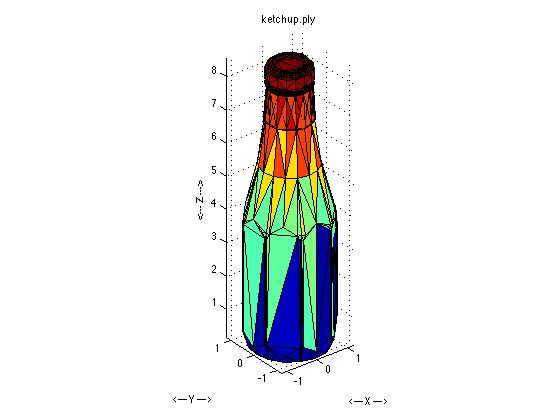 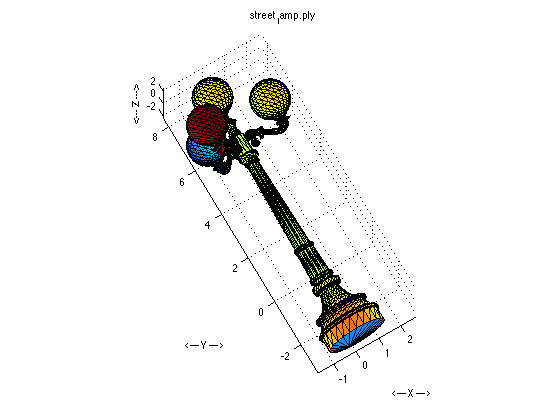 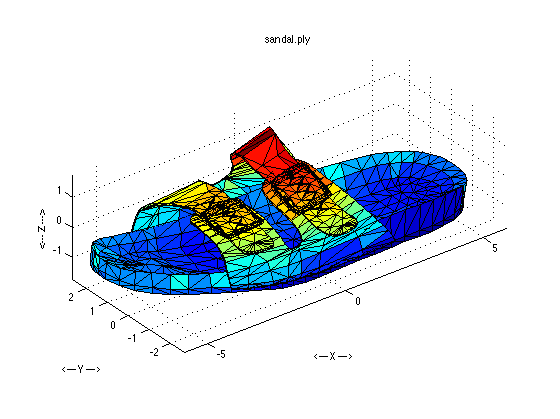 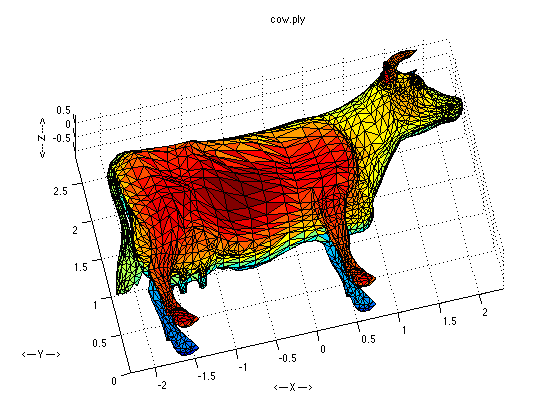 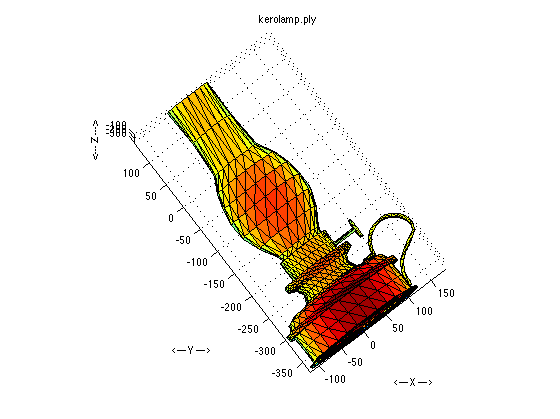 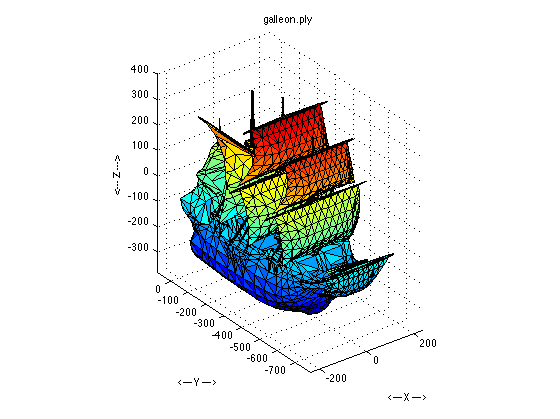 PLY_TO_TRI_SURFACE, a MATLAB program which reads a PLY file and extracts the surface mesh data as a TRI_SURFACE dataset. 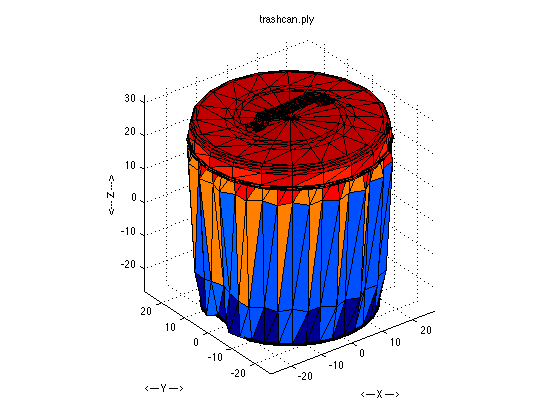 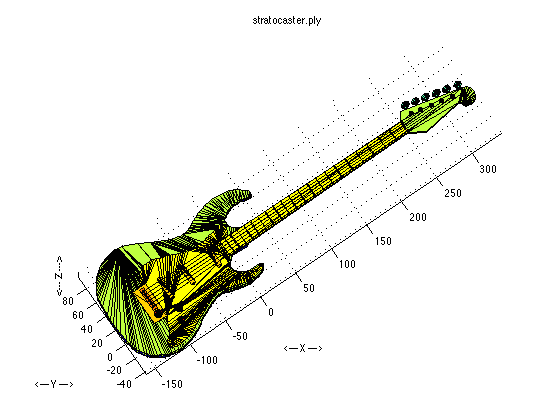 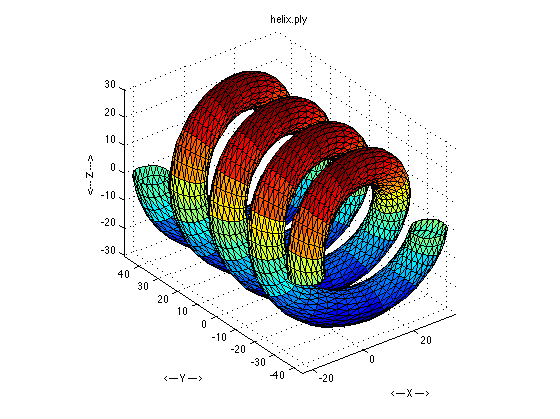 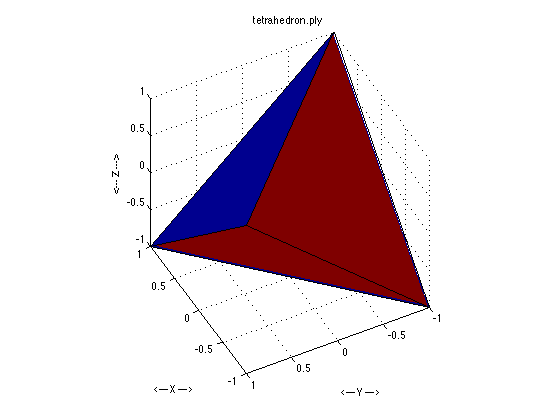 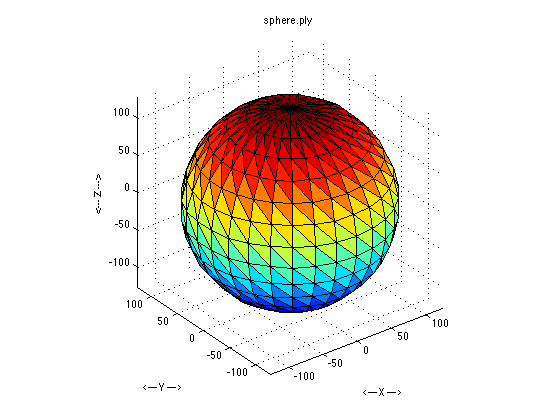 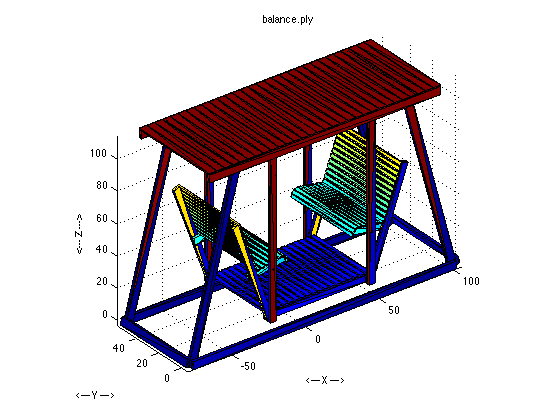 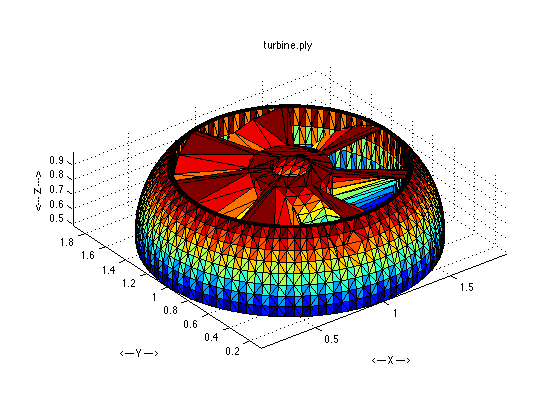 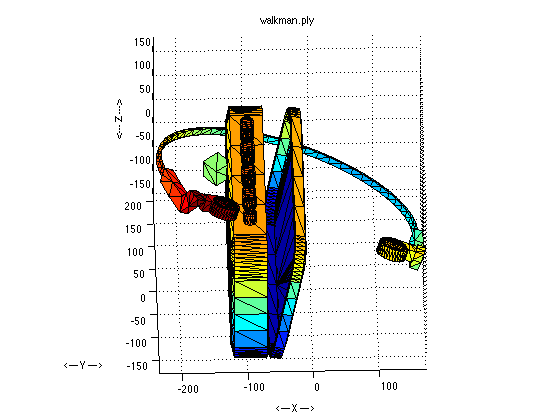 TRI_SURFACE_TO_PLY, a MATLAB program which converts a TRI_SURFACE dataset to a dataset suitable for storage as a PLY file. 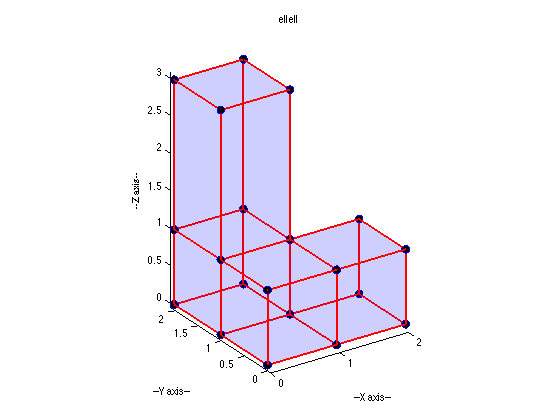 The PLY Polygon File Format. 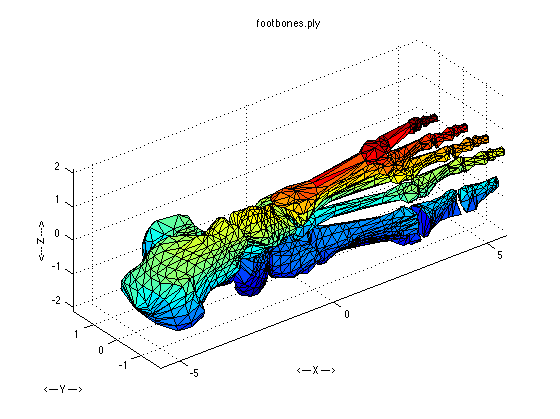 symphysis.ply, a scan of the surface of a pubic symphysis bone. 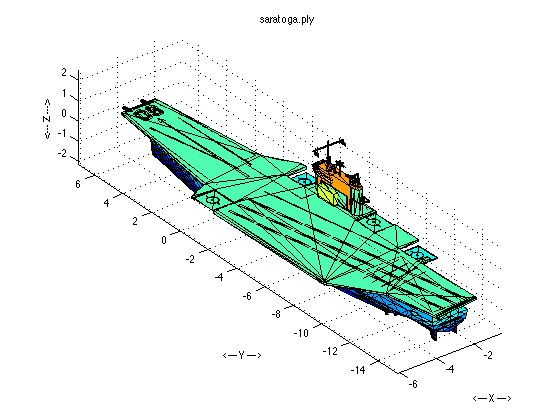 Last revised on 10 June 2012.